Learn from world class coaches! Whatever your goal is, our coaches can help you reach it! Train with the best, by the best! 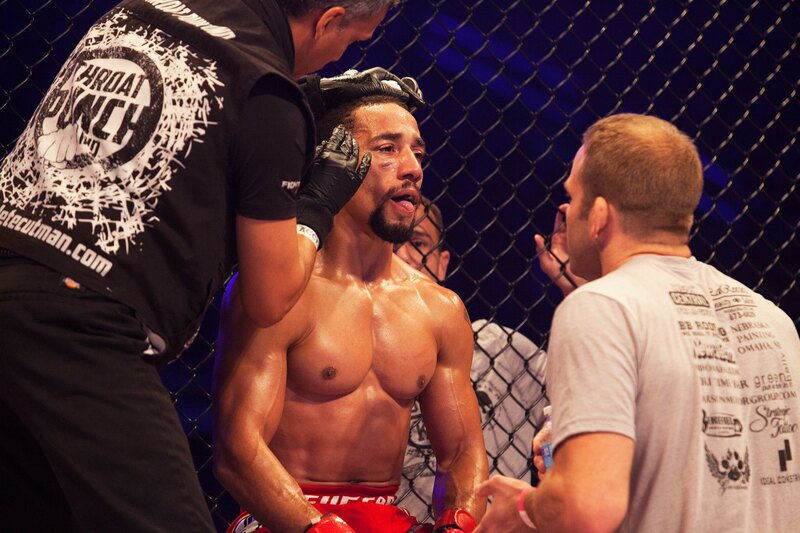 Our coaches have competed at the highest levels of MMA, BJJ, Wrestling, etc. 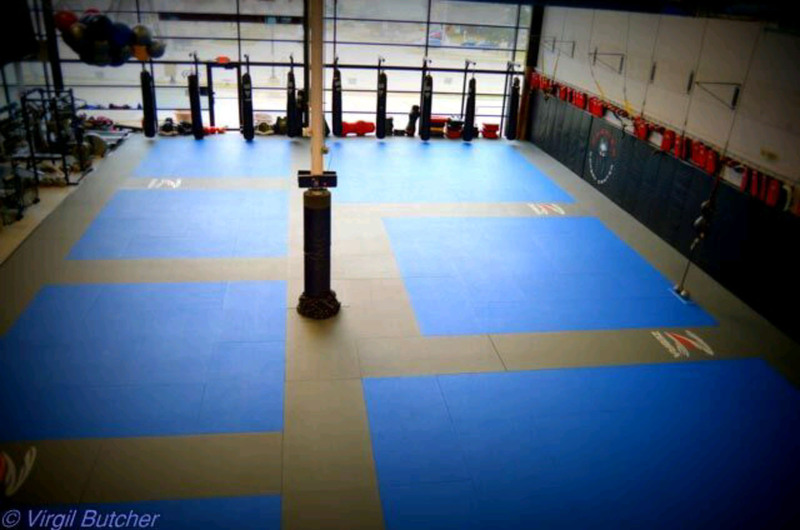 At Premier Combat Center, you will receive the proper information to allow you to achieve your fitness and martial arts goals, whatever they may be. For more information about our coaches, click here. 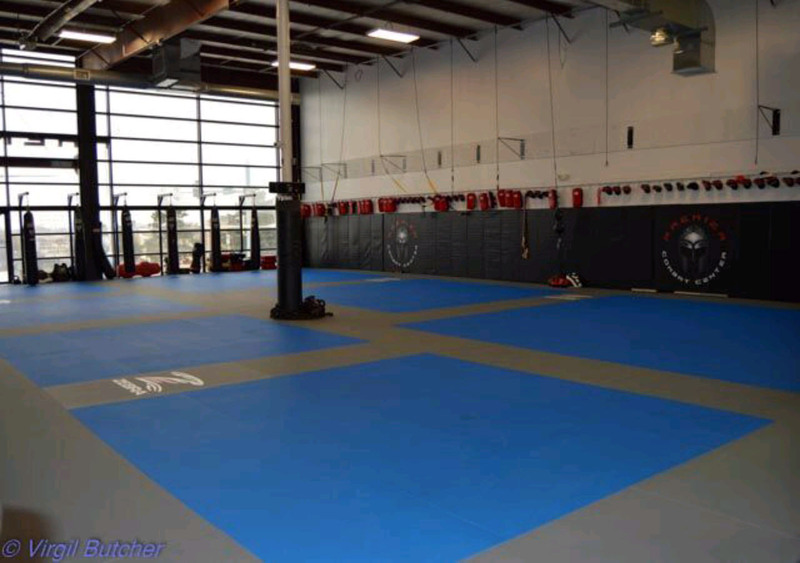 We offer several styles of martial arts classes, personal training, youth martial arts, fitness programs, and much more. Check out our different programs and find the workout you're looking for. Established in 2009, Premier Combat Center is a one-of-kind facility that specializes in martial arts that are realistic and effective for fitness, self defense, and competition. 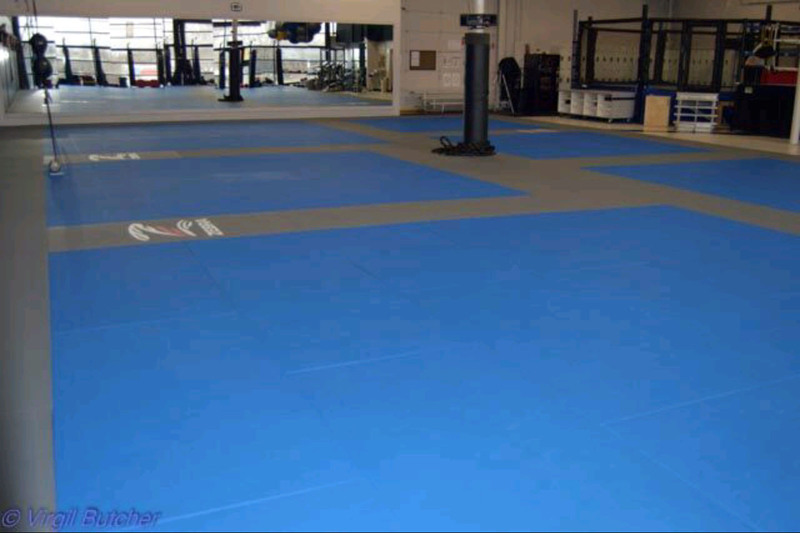 Founded by professional MMA competitors and instructors, Premier Combat Center is home to several current and veteran competitors of the UFC, StrikeForce, Bellator, Titan Fighting, Victory Fighting Championship (VFC), and many more. 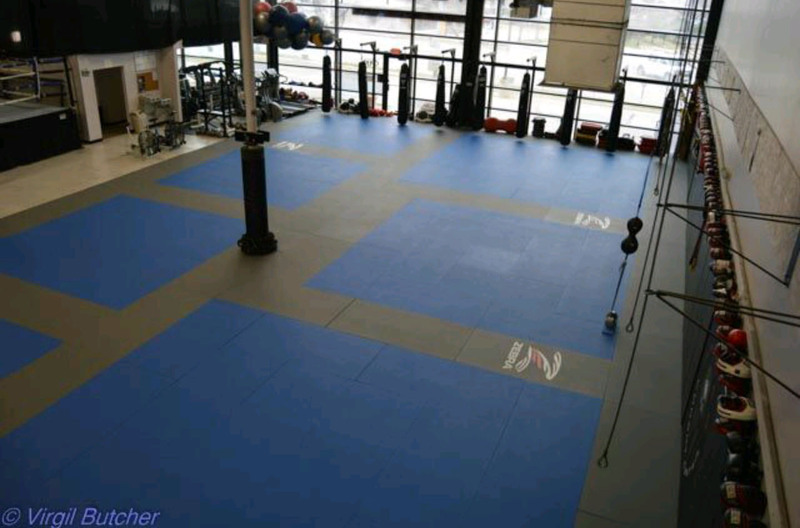 With over 4000 square feet of mat space, a full size Octagon cage, a full size Boxing ring, numerous heavy bags, a wide array of free weight equipment, treadmills, and a TRX suspension training system, Premier Combat Center has all the equipment necessary to learn martial arts, or to take your training to the next level. Our facility is over 6000 square feet total, and is equipped with Men's and Women's Locker Rooms with showers. 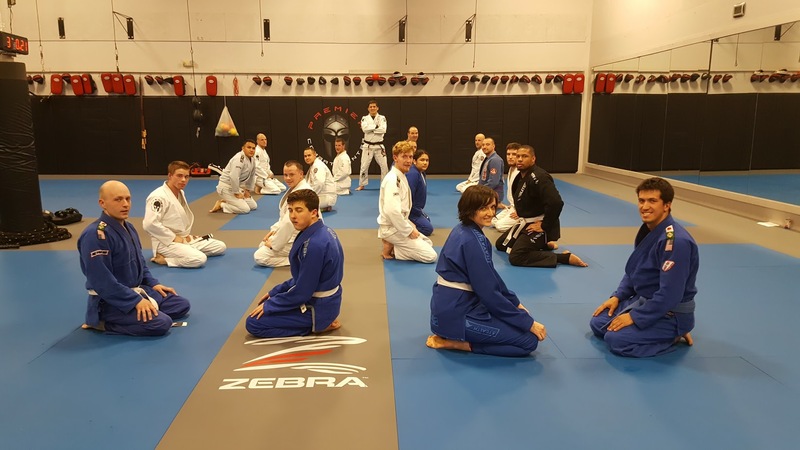 With programs in Mixed Martial Arts (MMA), Brazilian Jiu-Jitsu (BJJ), Boxing, and Kids Martial Arts, we have something for everyone, from the beginner, to the competitor. Our curriculum based programs will provide you with an excellent system for self defense and/or competition, while fostering overall self discipline and personal development; we support the needs of our students’ physical and mental development. 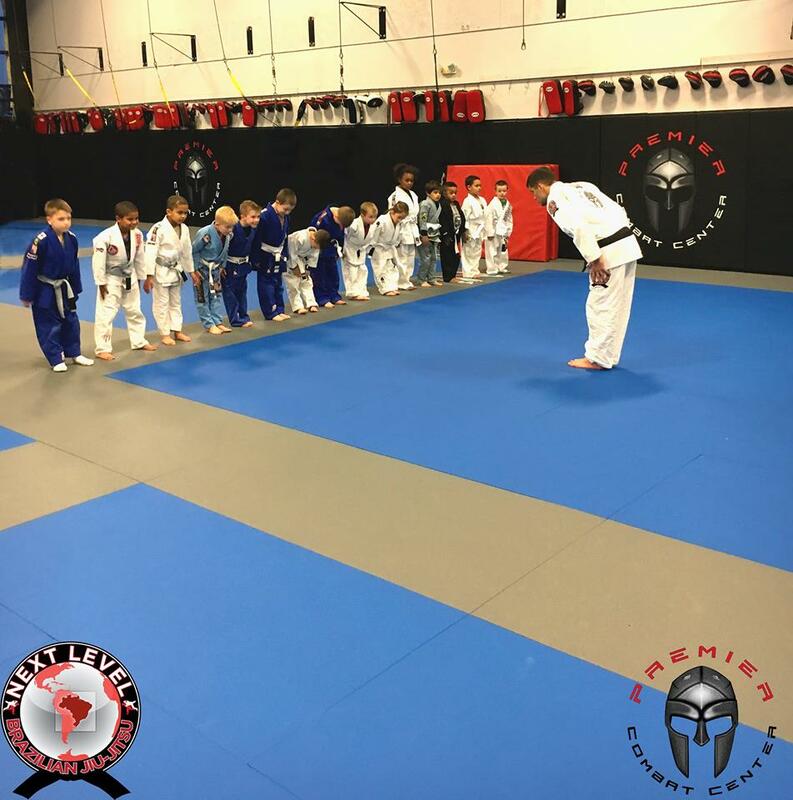 At Premier Combat Center, we are committed to providing our students with the most advanced and effective martial arts instruction and training methods in the Midwest. 2 Week FREE Unlimited Trial Program + MMA DVD! We offer discounts for families, military, and members of law enforcement. We also offer two week trial memberships, as well as one-on-one and small group private lessons. Call (402) 453-4448 to get started today! 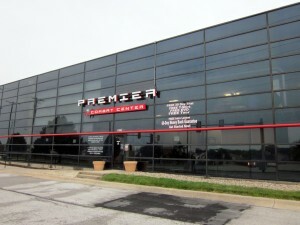 Premier Combat Center is committed to providing our students with the most advanced and effective martial arts/combat sports instruction and training methods in the Midwest.